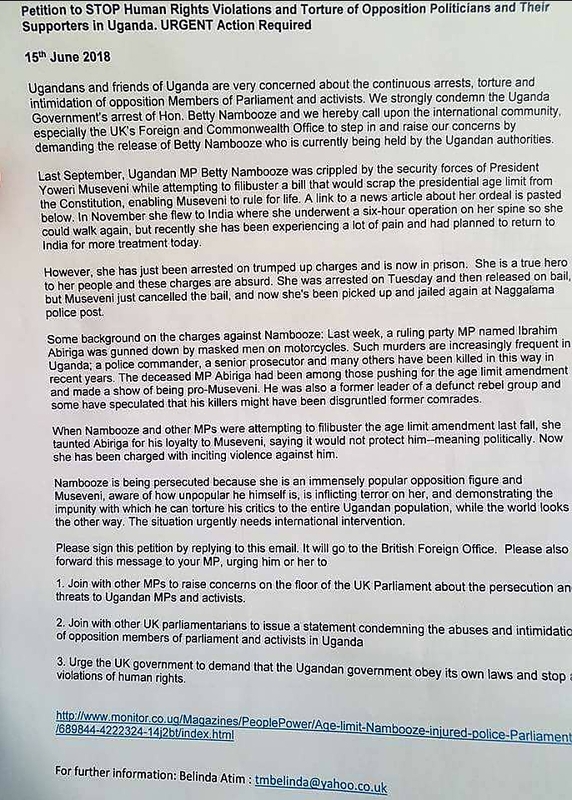 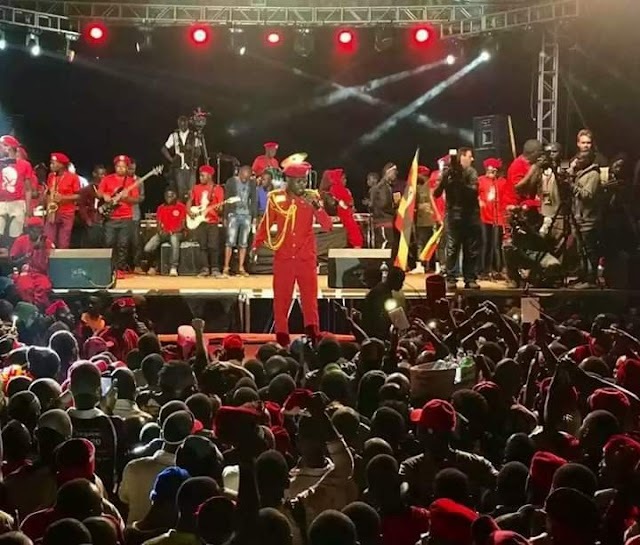 Ugandans and Friends of Uganda in the UK, have signed a petition asking UK Parliament and the government to liaise with Uganda government for a quick and safe release of Hon. 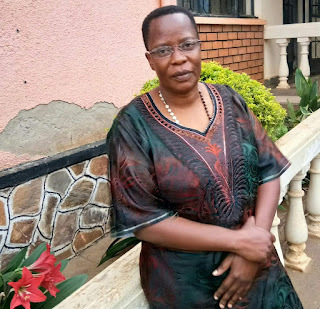 Nambooze from Nagalama Police station ,And, to allow Hon. Nambooze to travel to India to receive medical attention. 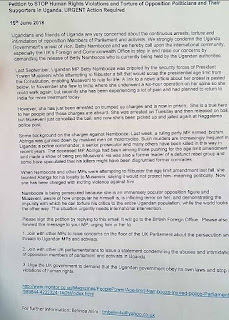 The Petition was signed by all delegates who attended yesterday's meeting -organised by Uganda Sustainable Development Initiative in London.